All Airtel postpaid users whose Infinity postpaid plan is priced Rs 499 or above will get one year of Amazon Prime membership. The same offer is also valid for Airtel V-Fiber broadband customers, who can also upgrade to an eligible plan for availing the offer. 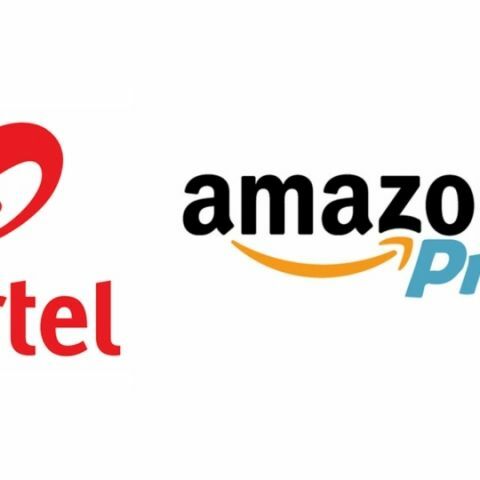 Airtel and Amazon have teamed up to offer one year of free Amazon Prime membership to Airtel Infinity Postpaid and V-Fiber broadband users. Airtel Postpaid customers with an Infinity plan priced Rs 499 or above will get one year of Amazon Prime membership which costs Rs 999. As Prime members, they will also get unlimited access to Amazon Prime Video. The new offer is also open for Airtel V-Fiber broadband customers and they can check if their current plan's eligibility here. Users need to activate the offer exclusively via the Airtel TV app after which, they will be able to access Amazon Prime Video via the app on supported devices. They also need to sign-up for Amazon Prime by registering a phone number and password. It should be noted that even though the offer is free, the Prime subscription will be automatically renewed for Android users after the first year and they will be charged Rs 999 via postpaid or broadband billing, depending on the bill plan eligible for the offer. The membership of iOS customers won’t be auto-renewed and both, Android and iOS users will be notified via SMS at the time of activation of the offer. Additionally, a user’s access to Amazon Prime membership will be revoked immediately if they downgrade their plan (either Infinity postpaid or broadband) to a non-eligible one. WANT TO LEARN CCNA ONLINE FOR FREE..